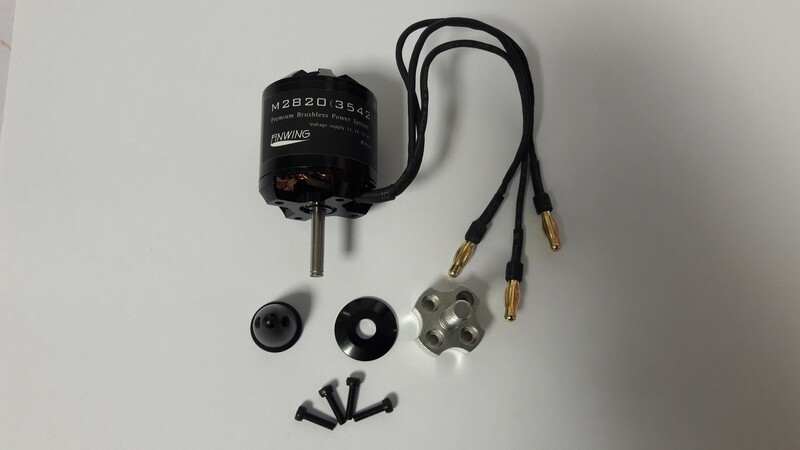 The Finwing Sabre 2820-3542 Brushless Motor, designed to achieve best performance with the Finwing Sabre air frame. 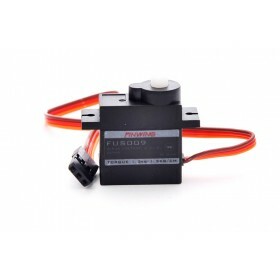 Providing up to 2.9Kg (6.4lb) of static thrust makes it ideal for FPV models weighing up to 4.5Kg's (10lb). The motor was specifially chosen for the Sabre, and it a substancial upgrade from the Finwing 2815 brushless motor found in the Finwing Penguin ARF. 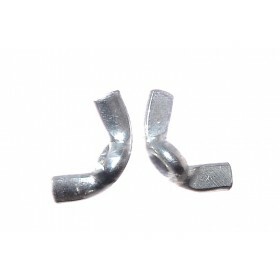 Suppled with fitted 4mm gold bullet connectors making installation quick and simple, combine this with 130mm length 16AWG multi-strand silicone coated wire giving maximum efficiency, allowing for high current draw with minimal resistance and heat build up. 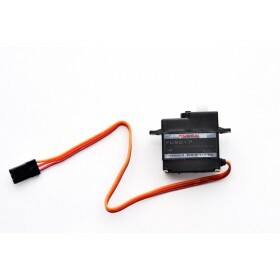 The motor is also supplied with 5mm propeller adapter and mounting screws. 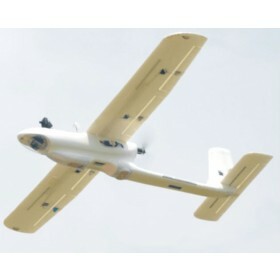 You have the option to remove the factory supplied propeller adapter allowing you then to use another type or fit a conventional prop adapter to the 4mm motor shaft. The motor shaft can also easily be reversed/replaced by removing the collet and C-clips holding it in place, using a small allen key and pair of long nose pliers. 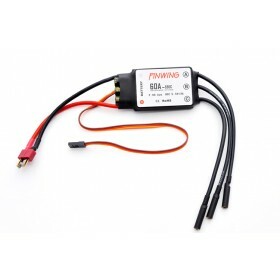 It is recommended to use with motor with the Finwing 60 amp Brushless ESC and either a 3s or 4s Lipo battery.